One of my favorite sports is the men’s and women’s hurdles. I’m always impressed by these athletes’ ability to run at full speed and leap the hurdles without breaking stride. But each time I watch this track event, I have the same reaction. If they just went out on the track and removed those barriers, it would be a heck of lot easier to get around the track. The athletes could run faster, more smoothly and wouldn’t risk falling (as the accomplished Flo Joyner did). Below are two common obstacles to sales. For each I’ve included some simple strategies for removing these obstacles. Once you understand that marketing obstacles aren’t permanent, you’ll discover that you can remove more and more impediments and clear the way for increased sales. You’re just starting your business. No one has heard of you, and given your lack of revenue, you have little to invest in advertising. What do you do? Use lead generation strategies that are free or almost free. During a severe downturn in the economy, a local financial services firm offered a series of workshops for free to private investors. Within a year the firm grew their assets under management from $5.5 million to $15 million. This strategy works equally well for established companies. Les Schwab Tire Centers fixes flats for free, giving away over $10 million in repairs each year. Building goodwill with giveaways like this and an unusual dedication to customer service, this chain of 300 tire outlets earned estimated revenue of $1 billion. In my experience, there are two obstacles to increasing sales with advertising. Its either the message or the audience. Both can be fixed to increase sales. No matter how good your marketing message is, it won’t help you unless its seen by people who want your products and services. Even if you do your homework up front, there is no guarantee your ad will draw sales. Track each ad campaign and each sale to determine which ads sell. No matter how good your copy is or how many people see your ad, if the ad audience doesn’t include people who want your services and are ready to buy, it’s the wrong audience. Drop those ads that bring in meager results and identify additional advertising opportunities, ones that will be seen or heard by people who want to buy your products and services. 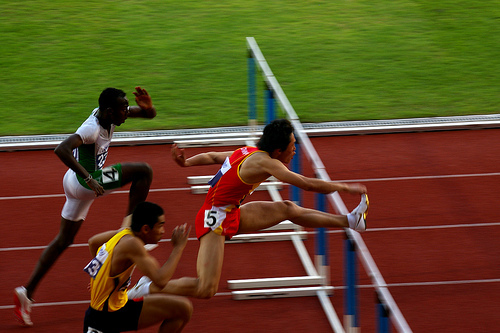 Stop wasting your time struggling to jump over marketing hurdles. Instead, you can identify the obstacles that get in the way and eliminate them one by one. 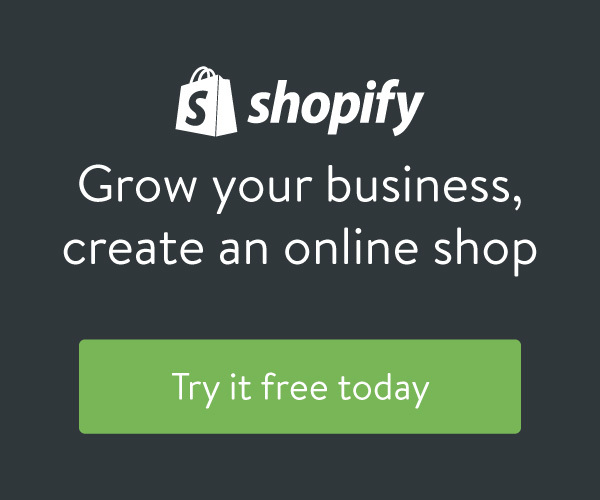 Make this shift and you’ll increase your sales and be more successful.